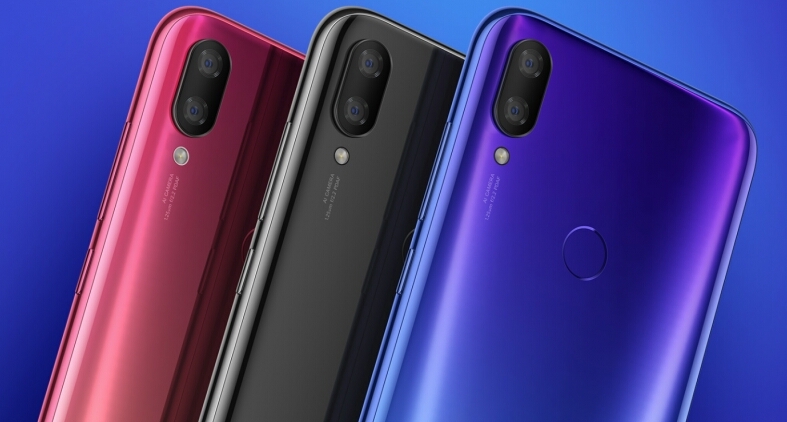 The top Chinese phone maker, Xiaomi launched its new budget smartphone, Xiaomi Mi Play in December 2018. The major highlight of this latest smartphone from Xiaomi is the free 10GB monthly data for a year the phone comes with. That is the deals breaker or the selling point of the new Mi Play smartphone. You don’t need extra data subscription when you buy the phone. Just buy and enjoy free data. The phone comes in modern design and is now available in China at ¥1099 ($159). Xiaomi Mi Play comes with other interesting features such as a 5.84-inch touchscreen display with a resolution of 1080 pixels by 2280 pixels at a PPI of 432 pixels per inch. The smartphone features a beautiful circular camera notch, and powered by 2.3GHz octa-core processor. The smartphone hosts an incredible 4GB of RAM and 64GB of internal storage that is expandable up to 256GB with microSD card. The memory and internal space is really good considering the price of the new smartphone. Talking of the camera, the Xiaomi Mi Play comes with a 12-megapixel (f/2.2) primary shooter with a 2-megapixel secondary sensor on the rear and a 8-megapixel front shooter for great selfies. This is pretty good. The new smartphone packs a 3000mah decent battery capacity and measures 147.76 x 71.89 x 7.80 (height x width x thickness). The weight stands at 150.00 grams. The phone also comes with a fingerprint scanner at the back. The Xiaomi Mi Play latest smartphone comes with a Dual-SIM (GSM and GSM) spots that accept Nano-SIM cards. Wifi, GPS, Bluetooth, USB Type-C 3G and 4G are all the Connectivity options available on the phone. The phone is available in three colors, blue, red and black.